Now Your Exclusive Barkworthies and Pet Releaf Distributor! We ship in 1-2 days!! 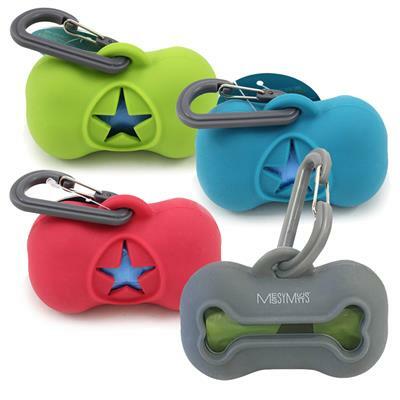 Save 20% Off ZippyPaws Items While They Last! We are not just woofing when we say we bake the finest wholesale dog treats you will find anywhere! Our goodies are made from the finest wholesome ingredients. April Special: 20% Off Gralen's Entire Catalog! Committed to providing safe, humane, unique and effective tools to improve the relationships between people and their pets. Located in Bozeman, Montana, West Paw is a world class manufacturer of eco-friendly and high-quality dog toys, beds and collars & leashes. Wheat, corn and soy free dog treats handmade in small batches with organic ingredients. The finest quality treats available! Human Tested… Animal Approved! Save 20% off select items 4/15 through 5/6/2019! We've lowered Planet Dog prices an average of 17% across the board! For over 25 years, Up Country has been manufacturing ribbon collars, harnesses, pet futons and many other products in our Rhode Island studio. We make whimsical parody plush toys and beds for dogs! Puppia is the global pet fashion leader. World famous soft harnesses & fashion accessories. Pinkaholic features the newest and cutest dog products. Featuring the world famous Tuffy® Dog Toys, Mighty®, DuraForce®, Silly Squeakers®, Rugged Rubber™ and Bentley & Bunny™ Luxury Dog Beds. 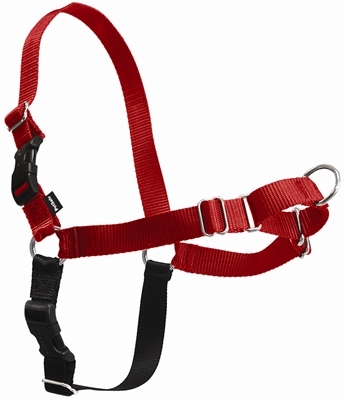 Makers of the Patented No-Pull Harness, Designer Martingale Collars and Buckle Dog Collars. High Quality, Fashionable, Comfortable and Fun! RC Pets - Fun, functional products for active family pets. Canine Equipment – Performance Gear for active dogs. 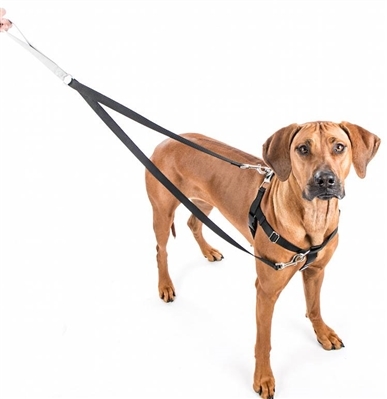 Canine Friendly – Safety Solutions. Products loved by pets, fun for people to feed as a treat to their loved K-9 family member. Dog Speak is a wholesale dog themed gift and greeting card company specializing in unique wholesale gifts and cards for dog lovers. Distributor of officially licensed dog sports apparel including jerseys, hats, tees, toys, collars and leashes. No required minimums. Holistic Free Range Dog and Cat Treats from sustainable sources. All of our products are US sourced and packaged! Active lifestyle solutions for today’s pet owners. Nutrient rich, heart healthy treats and supplements for pets. Crunchers, granola soft bakes, bulk pastry treats and organic supplements. DOGO 2019 Spring Summer Collection. New Dresses, Tanks, Shirts, and Crochet Toys. Fabulous pet accessories from classic chic to hip and edgy and everything in between. 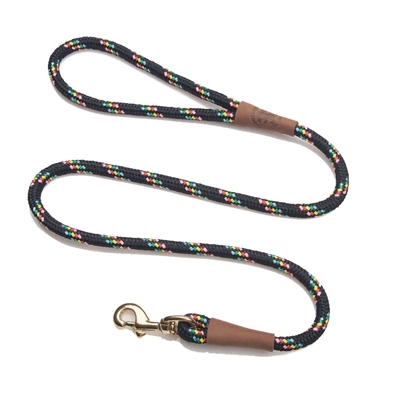 Large collection of Toys, Apparel, collars, leads and more. Whether for Yellow Dog collars, leashes, harnesses or couplers; each design starts as an original work of art created by a Yellow Dog Design owner. Hand-baked treats made with only the finest all natural ingredients, no preservatives-prepared the old fashioned way. Groomer’s Choice is a second-generation, family owned business and market leader for products to efficiently run your pet grooming business. Fun Plush Toys and Beds. Dog Diggin Designs is here to bring you fun and stylish accessories for your customers & their pets. We create natural, healthy, eco-friendly pet products with a hip sensibility, made right here in the USA. Simply The Best Darn Treats on the Planet! 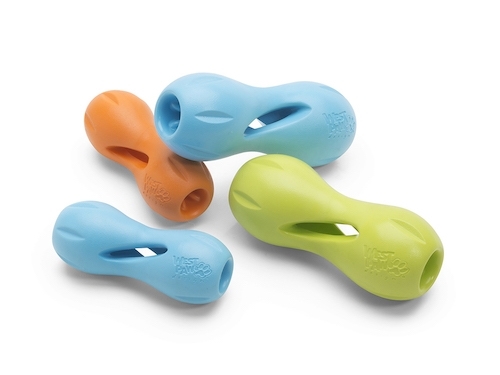 25% off all Dog Toys through June 30th ! Unique products with safety, comfort, and durability in mind. Includes leashes, collars, harnesses, travel gear, floatation vests, coats and toys. Quality handcrafted pet products made from the finest full grain leathers and materials; all backed by the best possible customer service. The Pound Bakery is proud to offer bulk and packaged pet treats that are safely formulated and baked right here in the heartland of America. Imperial Cat - Safe, fun, high-quality cat scratchers & toys - Women-owned, American Made! QT Dog has assembled a line of quality products specially designed for the discerning pet who wants something special and out of the ordinary. 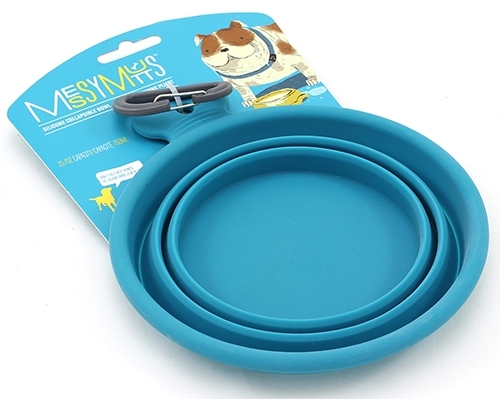 Attention to detail, style and practicality for the discriminating pet owner. Unique, quality beds and accessories for any home décor. 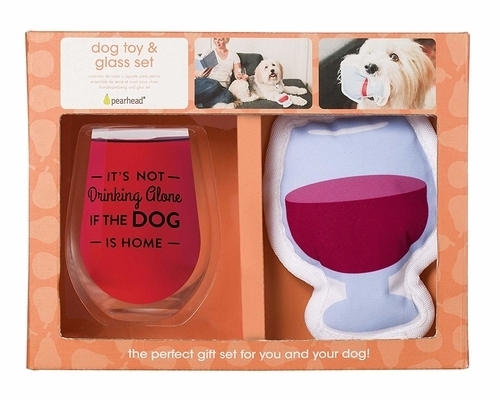 Products designed for the discriminating pet owner. Shampoos, grooming solutions, colognes, chew deterrents, and stain and odor removers. Sometimes it is best to keep things simple. That's certainly true for Bare Bites 100% all natural pet treats. Dare to Go Bare & Live Nice. Pet Releaf is changing what healthy means for your pets. 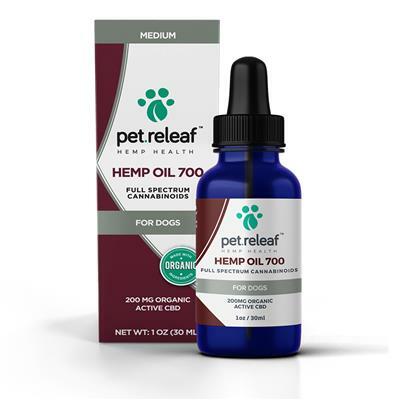 Pet Releaf CBD & Hemp based products are made with super food ingredients. For the “On-the-GO” Pet. Best-in-class Strollers, Hard and Soft Crates, Car Booster Seats, Functional Carriers, Backpacks, Pens, Stairs and Ramps. Since 1998, Bowsers has set the trend in distinctive, quality pet beds. Our pet beds are attractive furnishings which blend with the home décor. Vee Enterprises has been manufacturing and selling specialty PET toys and accessories to independent retailers since 1988. Fetch…for cool pets! is an innovator of dog and cat products with a strong emphasis on BRANDS. 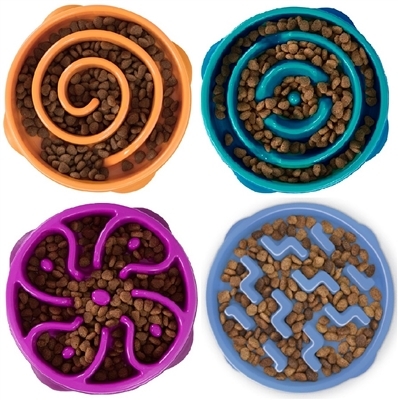 Superior products designed by a cat behaviorist. We believe great products result in great cat behavior. Smart, happy cats make smart, happy owners. 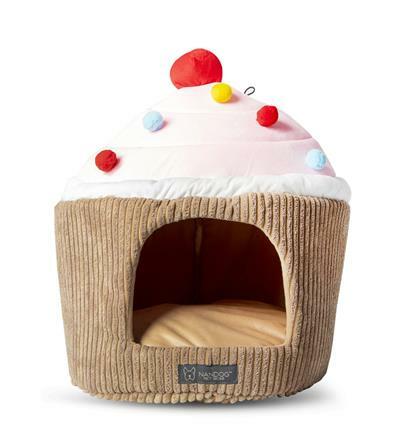 Huxley & Kent LLC is an exclusive pet industry brand that suppports and sells to the independent retailers. Magnets and promotional items. Includes car magnets, car window decals, yard signs and lost and found signs. Delicious and healthy all natural jerky treats, made from free range grass fed meats. Guaranteed to please the palate of discerning dogs and cats. The original hand-knit dog sweater. 100% wool sweaters made under fair trade guidelines using only natural plant dyes. Stylish, comfortable and warm. 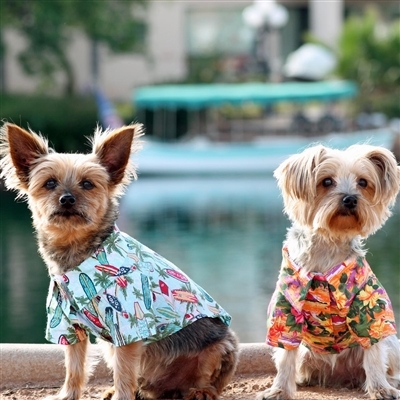 An exciting line of dog fashion that is fun and modern with the certainties of comfort, luxury and affordability. The best in style, quality & value. Unique, toys in a variety of colors, shapes, sizes and materials. 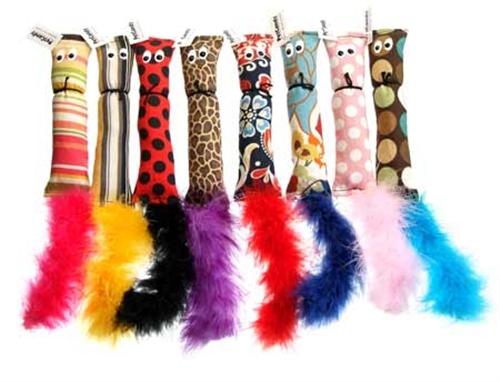 Washable Plush Loopies, durable rubber Loopies Sticks and neoprene Water Loopies. Start selling tags with a free Red Dingo Pet Tagboard! Click our logo to learn more.